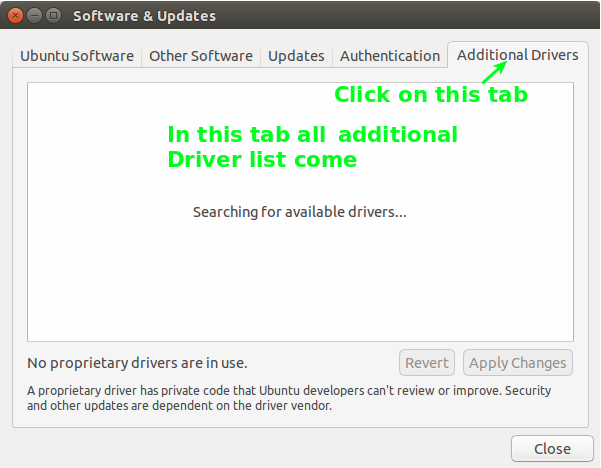 Normally when we work with Linux type operating system(like in Ubuntu,Xubuntu,Kubuntu) then it will get driver automatic.but when Motherboard is other then INTEL **like ASUS **and many more then for this we need following steps to update our driver.Here we are showing steps in Ubuntu. 5) Then after all process restart your computer then your changes will apply. [dropcap] A [/dropcap] nd we can also try with Additional Drivers . 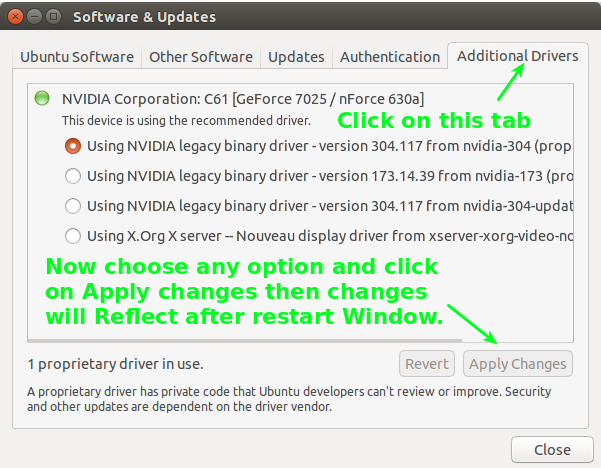 IT Provides a user interface for third party drivers like nvidia,ATI fglrx and many more . 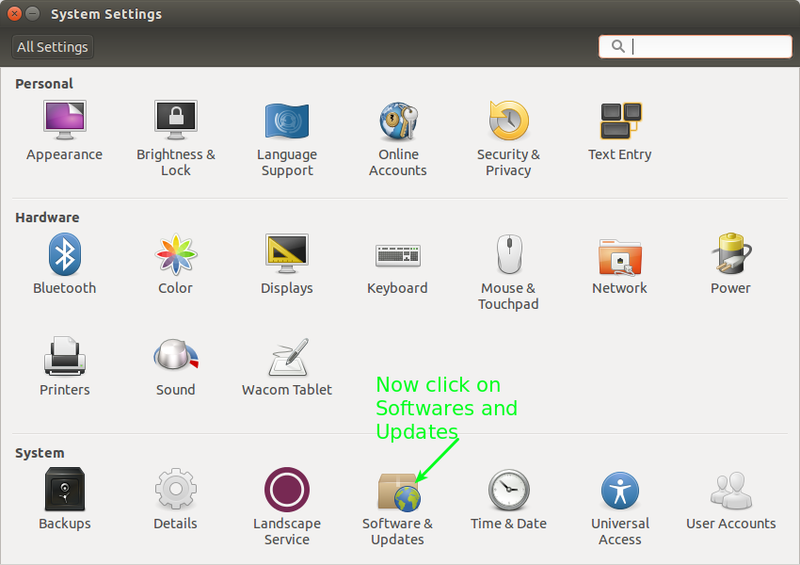 click here to install https://apps.ubuntu.com/cat/applications/precise/jockey-gtk/.